Set up a RADIUS server connected to your institutional identity server (LDAP). Connect your access points to your RADIUS server. The RADIUS hierarchy forwards user credentials securely to the users’ home institutions, where they are verified and validated. To protect the privacy of the traffic from the user’s device over the wireless network, the latest up-to-date data encryption standards are used. The user’s home institution is responsible for maintaining and monitoring user information, even when the user is at a guest campus. Thus, this data is not shared with other connected institutions. 2.1X is an IEEE Standard for port-based Network Access Control and provides an authentication mechanism to devices wishing to attach to a LAN (local area network) or Wireless LAN. Where can I use eduroam? Whether you’re moving across campus or spending time studying or working at another research and education institution, eduroam gives you seamless internet connectivity. More than 10,000 eduroam hotspots are available at universities, research centres, academies, many schools, and other research and education institutions in more than 89 territories around the world. As eduroam grows, more and more hotspots are appearing in additional places such as libraries, museums and public spaces such as railway stations and coffee shops. The eduroam Configuration Assistant Tool (CAT) as been developed to help organisations offering their users eduroam access. The tool is customised to support your campus’s individual configuration and implements this across a variety of platforms. CAT protects your users against rogue Wi-Fi hotspots accessing usernames and passwords. CAT greatly reduces the manpower required to implement eduroam and provides a better service both for you and your users. 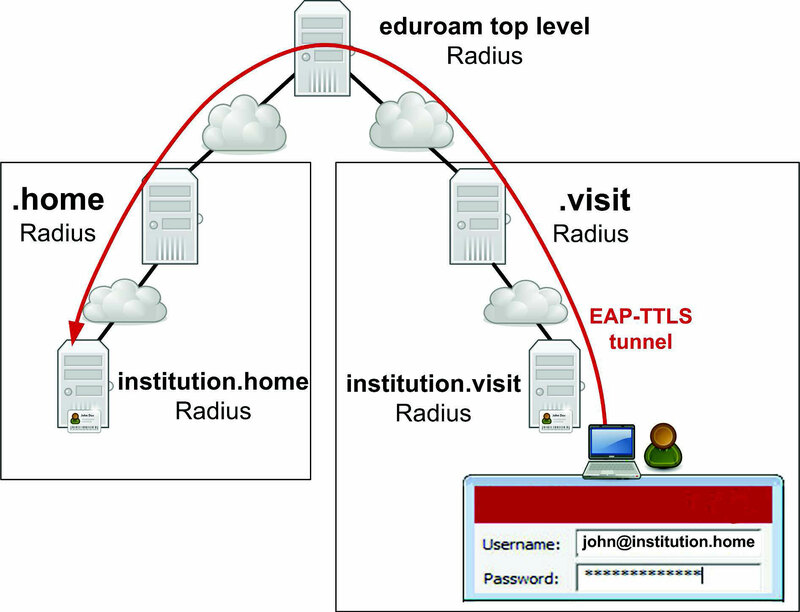 use a suite of tools to monitor and manage your campus eduroam service. Contact your national-level Roaming Operator to authorise your use of CAT.